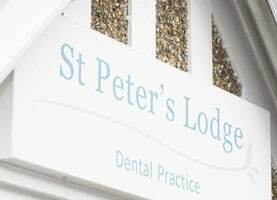 In a sense, all the dentistry we practice here at St Peter’s Lodge is cosmetic dentistry – because we fully understand the enormous benefits to self-confidence and wellness which comes from having a healthy, attractive smile. 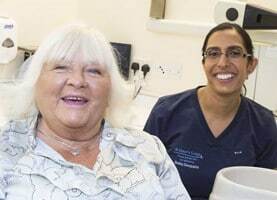 The value of aesthetically pleasing results should never be underestimated – and it’s also true to say that cosmetic dentistry can also provide excellent restorative benefits. 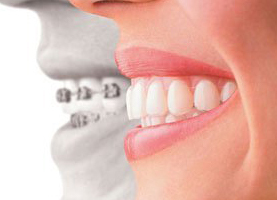 Cosmetic dentistry can help to preserve natural tooth structure, maintaining the strength and performance of teeth as well as their appearance. 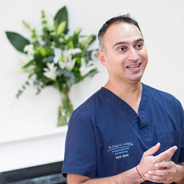 Whether you’re looking to take advantage of increasingly popular treatments such as teeth whitening and veneers, or considering a complete smile makeover, we’ll be happy to help you at our St Albans practice.